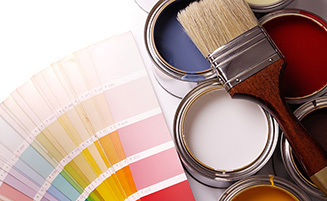 In 2011 we saw an opportunity to start manufacturing our own range of decorative, roof, wood and industrial painting products. 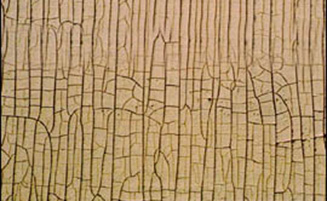 That is when EMBLEM premier range of coatings was born. And so our story continued - we then created a retail brand for our George and Oudtshoorn branches - United Paints, The complete Paint Solutions. 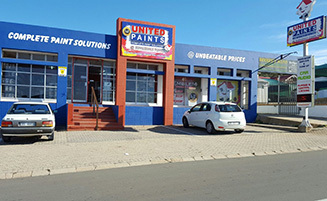 In 2016 we opened our 3rd United Paints store in Mossel Bay. 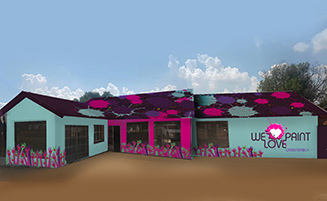 We are proud to announce that our EMBLEM range is now also available in Centurion, Pretoria at We love paint! 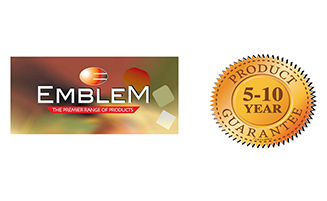 Emblem Premier Range of Products are tested independently accordingly to SABS method 175, ISO 2814, 2813 and ASTM D523, D570. Test reports are available.